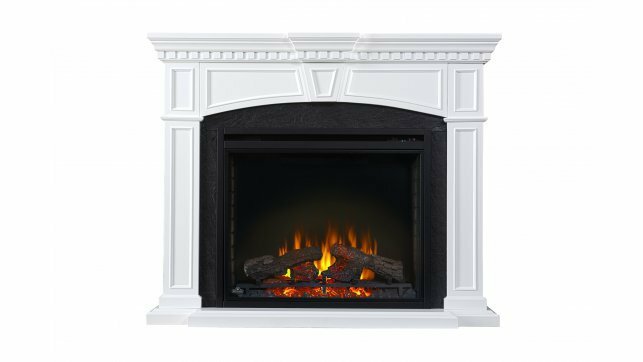 With multiple installation depths, fireplace surround and firebox options, the Dimplex Christina white mantel is a marvel of flexibility. 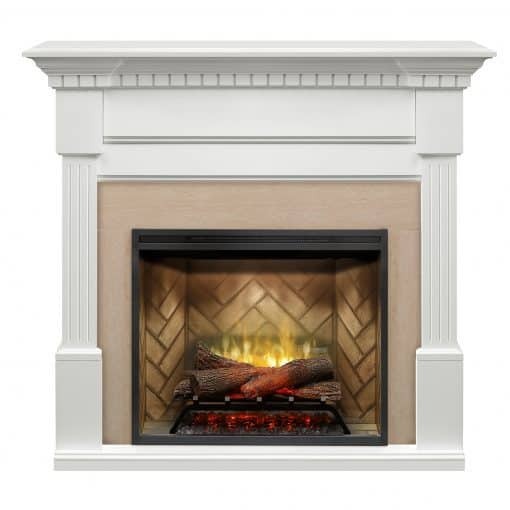 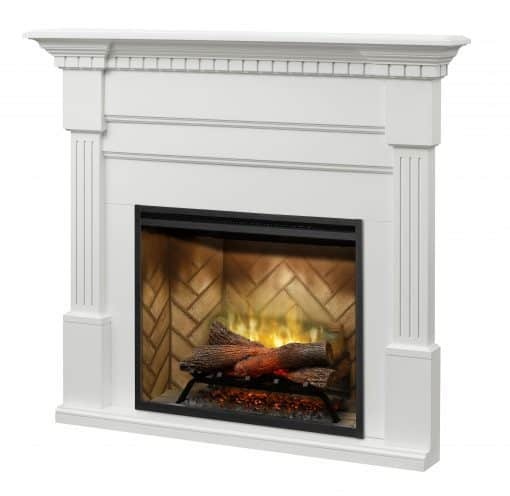 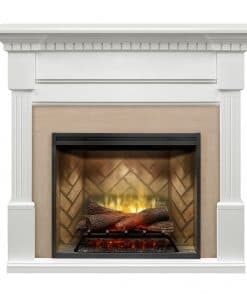 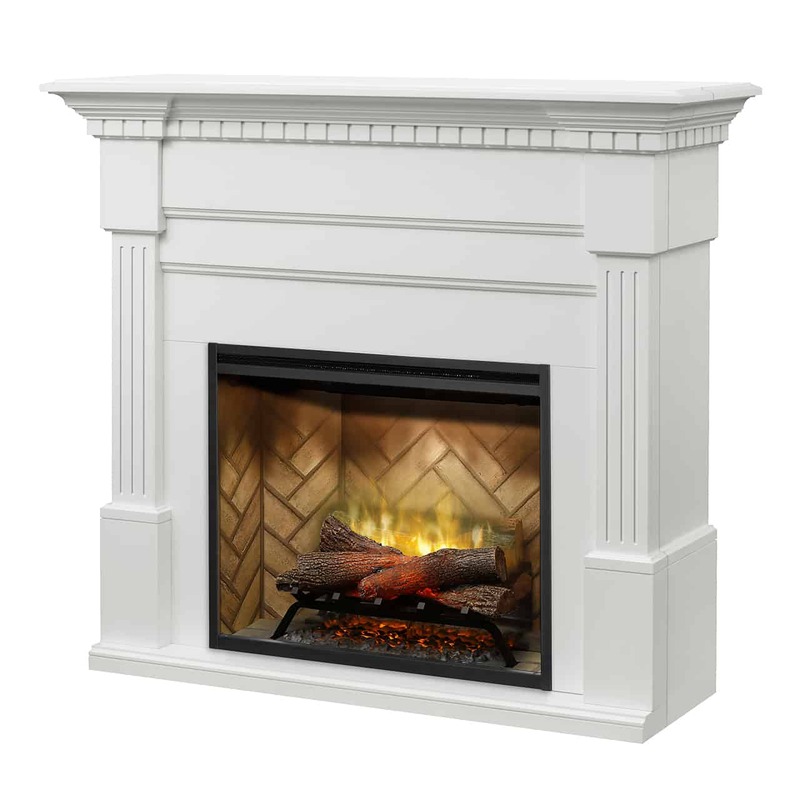 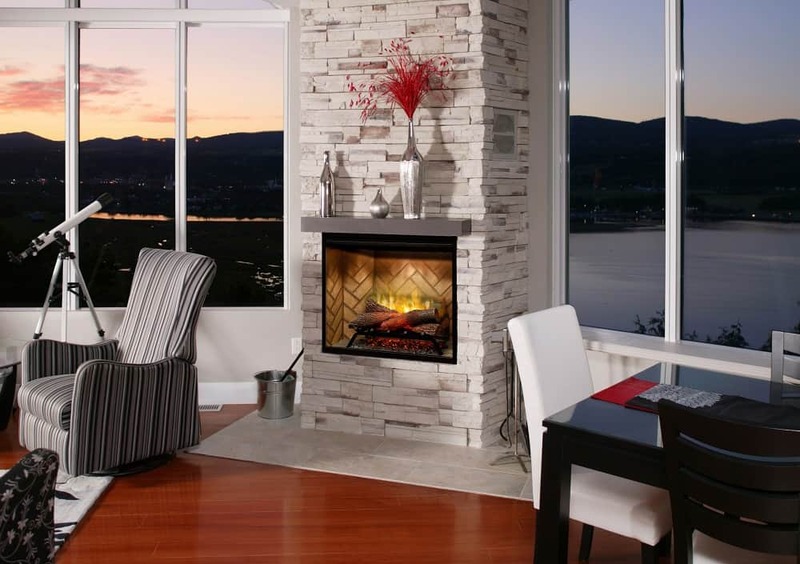 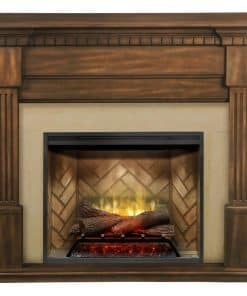 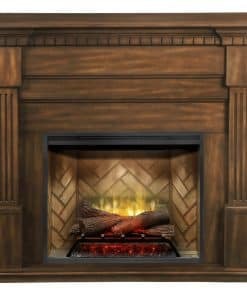 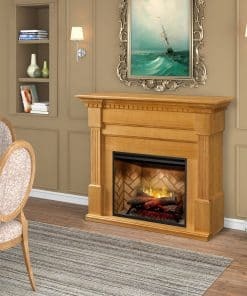 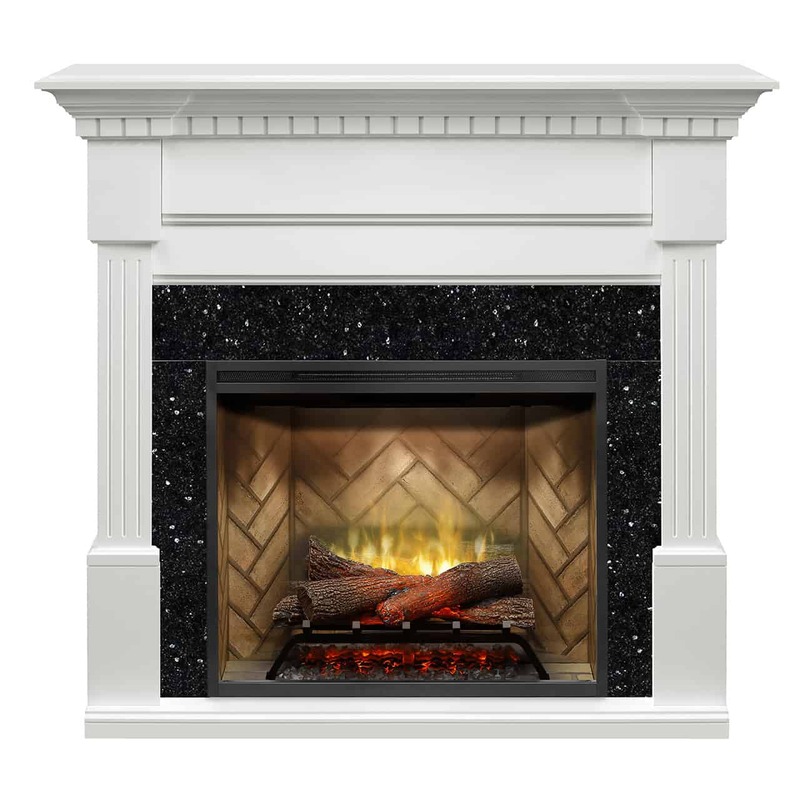 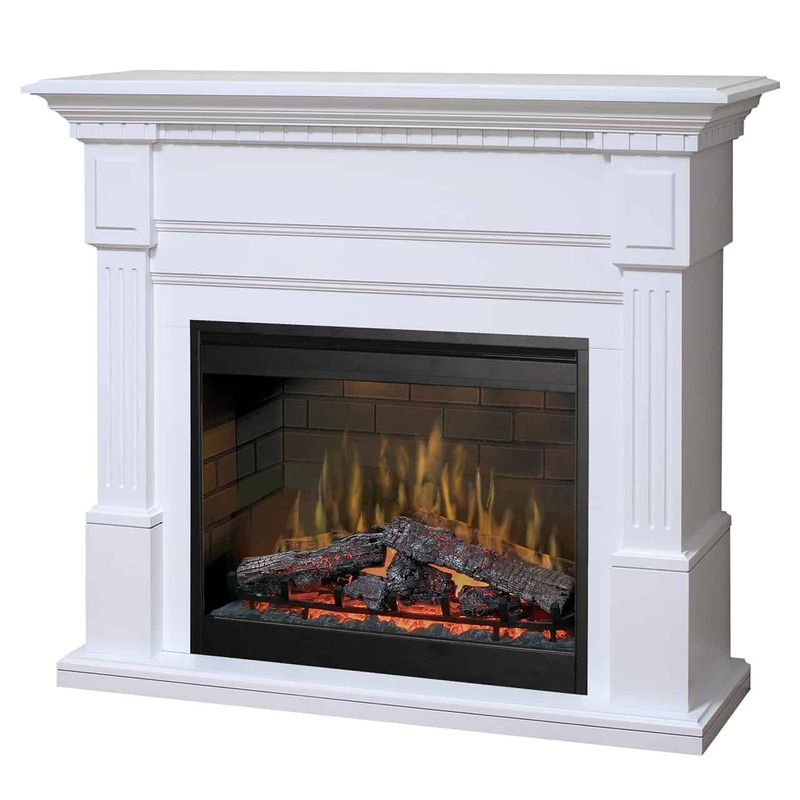 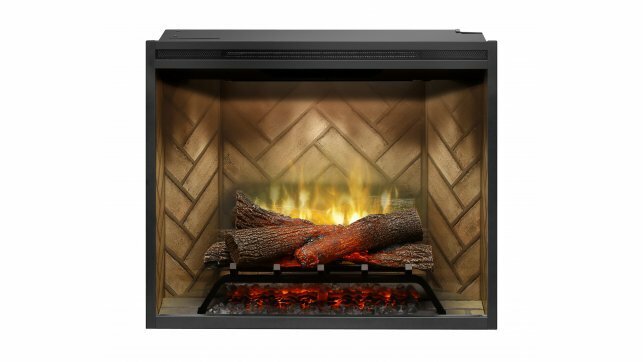 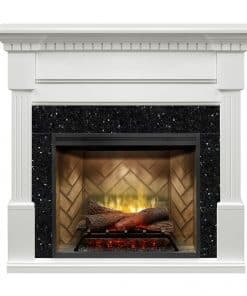 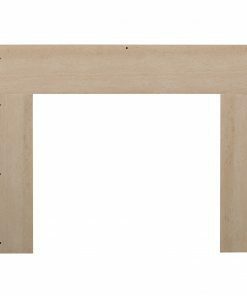 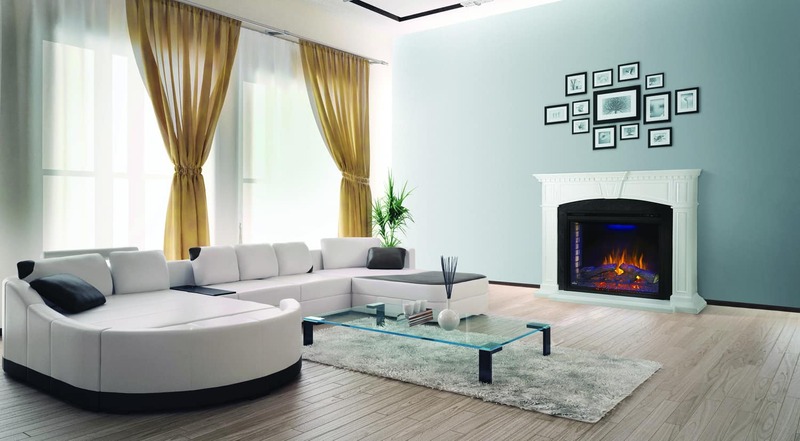 Whether it’s for a new construction project, renovation or retrofit, the Dimplex Christina white mantel adapts to the needs of every installation quickly and easily. 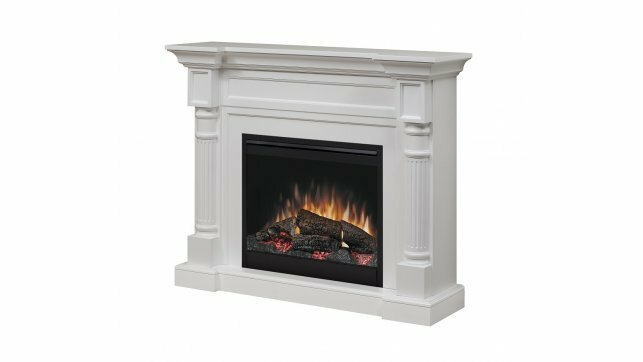 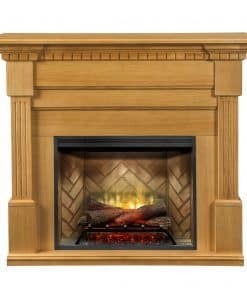 Finished with fluted columns and carved dentil moldings, the Dimplex Christina white mantel provides a look that is timeless and elegant. 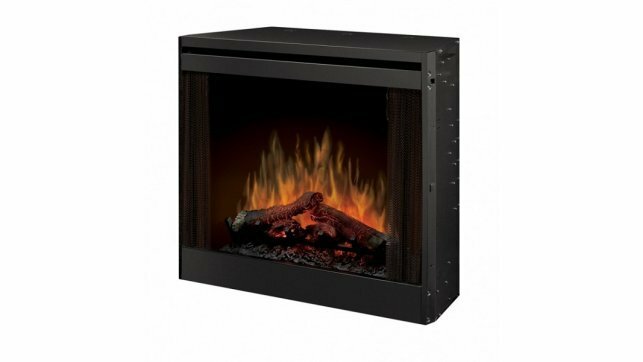 Note: Firebox (RBF30 or BFSL33) not included.